Listen to the stories that wood has to tell. 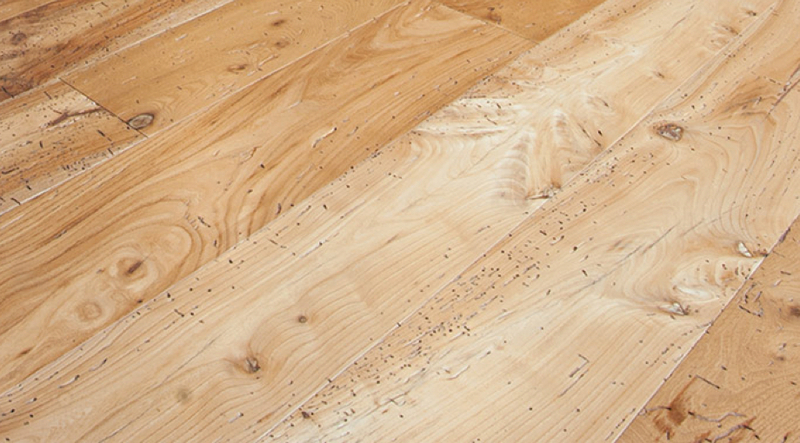 Recovery wooden beams find a new life on your floor. 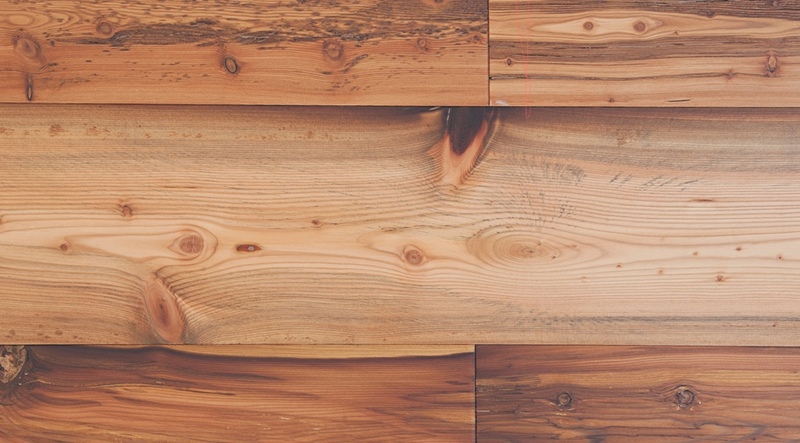 If these wooden floors could talk, they would narrate the stories of the past. 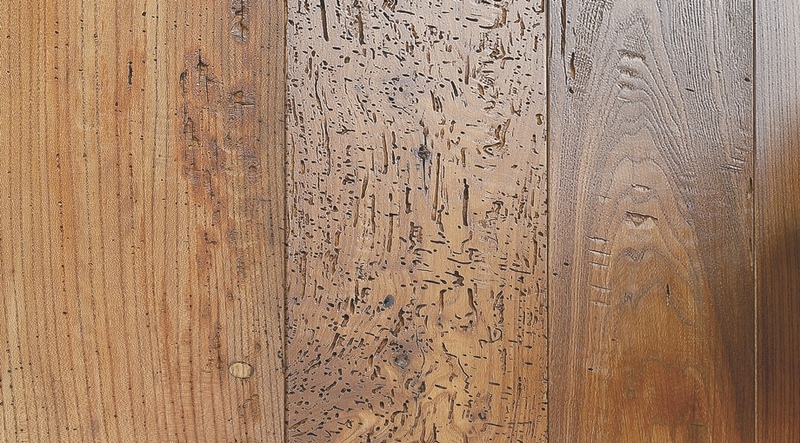 This antique wood is skilfully recovered, chosen and restored with products and techniques that enhance its inimitable features such as splits, cracking or woodworm, spike traces and colour variations. Each plank is a unique and unrepeatable artwork: only time can create and infuse such a warm personality. 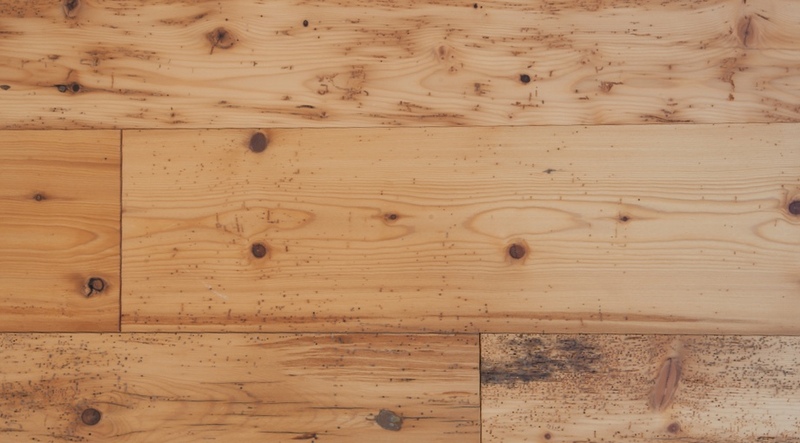 The wooden layer made from antique wooden beans becomes part of a pre-finished 2 layers floor, of high reliability and stability, ready to be laid in all environments where the past is infused into the present. 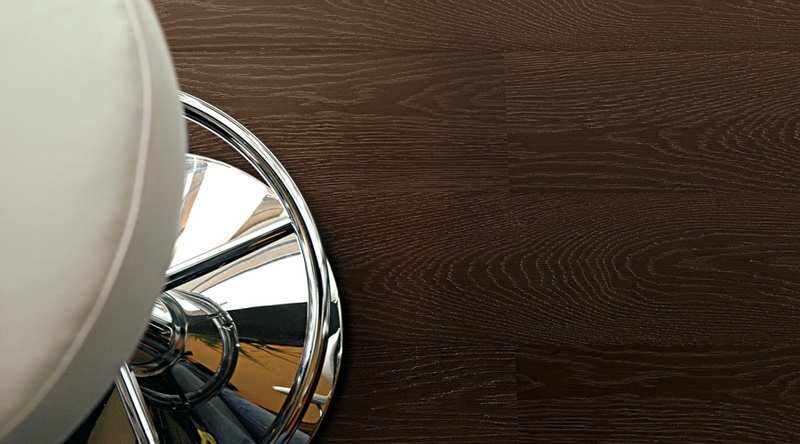 The Antique are available in Oak, Olm, Larch and Fir, with a thickness of 16 / 18mm, in various widths and lengths, hand finished with natural waxes. 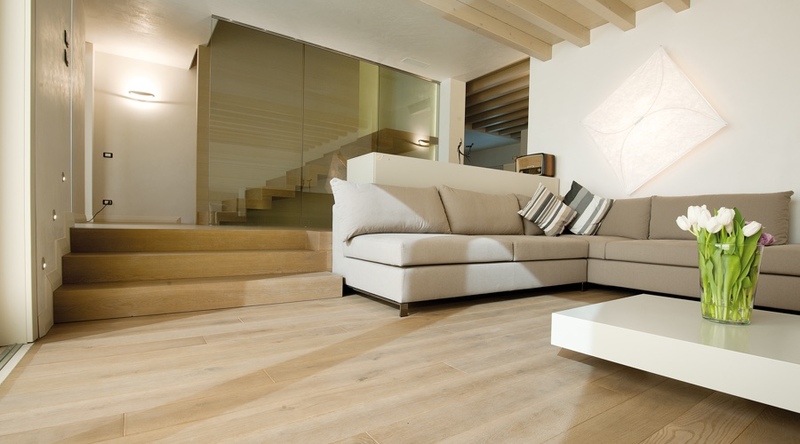 The Antique line is certified 100% Made In Italy, biocompatible and suitable for bio-building. Oak, rustic choice, brushed, oiled, finished with natural waxes. Olm, rustic choice, brushed, oiled, finished with natural waxes. Larch, rustic choice, brushed, oiled, finished with natural waxes. Spruce, rustic choice, brushed, oiled, finished with natural waxes.